Ascendas Hospitality Trust’s 3QFY19 DPU of 1.45 Scts in line; 9M19 DPU tracking 74% of our full year forecast. New asset contributions compensate loss of income from the sale of its China hotels. Australia performance facing supply headwinds while Japan hotels to benefit from the robust inbound arrivals in the run up to Tokyo Olympics in 2020. 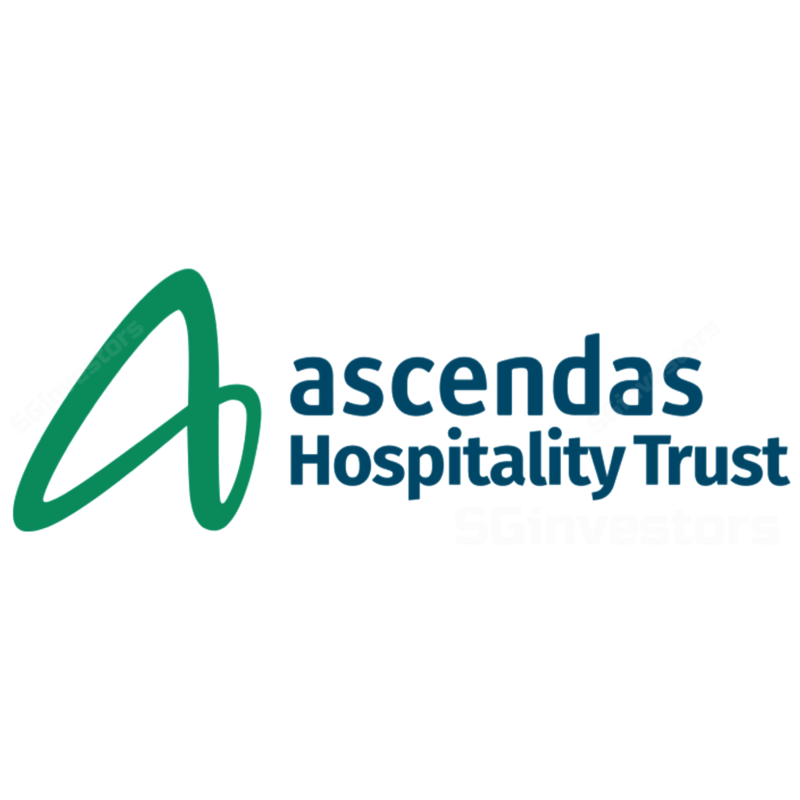 ASCENDAS HOSPITALITY TRUST (SGX:Q1P)'s 3QFY19 gross revenues and net property income came in -5% and flat on a y-o-y basis, mainly due to the divestment of its China hotel portfolio back in May-18 on top of weaker contribution from its Australian hotels coupled with unfavorable forex movements. This was offset by new contributions from recent acquisitions in Korea (2 hotels in 3Q19 vs nil a year ago) and Japan (3 hotels), which were completed over the course of 3QFY19. Interest costs also dipped by c.20% y-o-y to S$3.0m on the back of a smaller loan book and lower interest rates as the group took on JPY debt to part fund its Japan acquisitions. Distributable income was 3.4% higher at S$17.7m and after retention of c.S$1.3m for working capital needs, income to be distributed amounted to S$16.5m (+3.1% y-o-y), translating to DPU of 1.45 Scts. For 9MFY19, DPU came in at 4.26 Scts, which forms 74% of our full year forecasts. Ascendas Hospitality Trust’s hotels in Australia saw RevPAR dipping by 3.8% y-o-y in the quarter mainly due to pressure on room rates owing to the increased competition from new hotels in Sydney, Melbourne and Brisbane. Occupancy rate remained high at > 90% in Sydney while Melbourne and Brisbane hotels are in the low- 80% levels, which in our view remain healthy. We understand that Ascendas Hospitality Trust’s hotel performance is in line or slightly better than its peers. Looking ahead, the operating environment in the medium will likely be cautious for now, in view of the competition from new supply entering the market. Ascendas Hospitality Trust’s Japan operations saw a slight bump up due to contribution from WBF East and West hotels from Sept-18 and WBF Honmachi from 20 Dec 2018. The management team is fairly positive on the medium-longer term outlook for its hotels in Japan, in view of the expected strong inbound arrivals to the run-up to 2020 Tokyo Olympics. We asked management if there will be any changes owing to the planned merger between the REIT’s Sponsor and CAPITALAND LIMITED (SGX:C31). We understand that the current strategy of growing the platform remains a key focus and will continue in the immediate term to the benefit of unitholders.